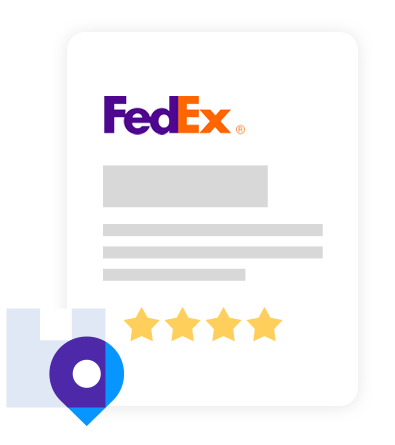 When you sign up with Shiprocket as your shipping platform, you not only get to ship with FedEx but also other leading courier partners like Delhivery, Dotzot, Bluedart and 12 others! If you choose Shiprocket as your courier partner, you can manage your inventory, ship at the cheapest rates, and also reduce your return orders! Ship at the lowest rates starting from Rs. 27 per 500gm. Integrate with one Shiprocket API and ship with 15 courier partners. Ship from multiple warehouses that are closer to your customer’s destination! 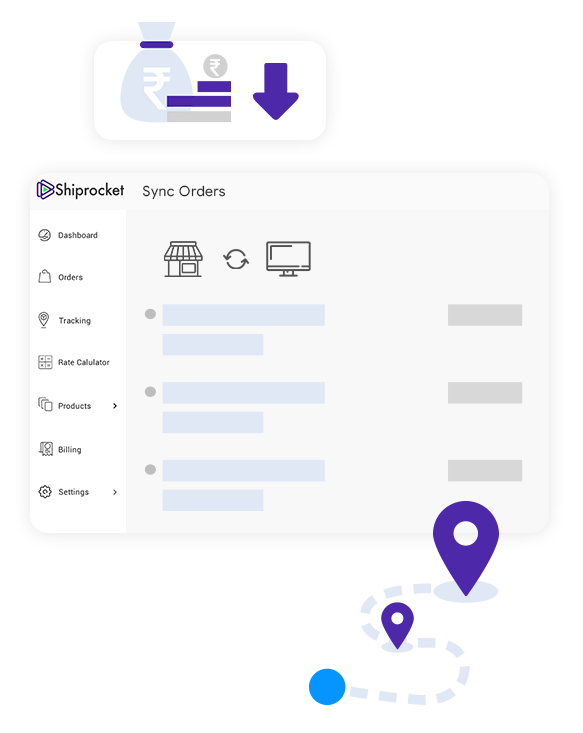 Sync orders from all your websites and marketplaces for efficient order handling. Just pay for your courier charges! Using Shiprocket is free.